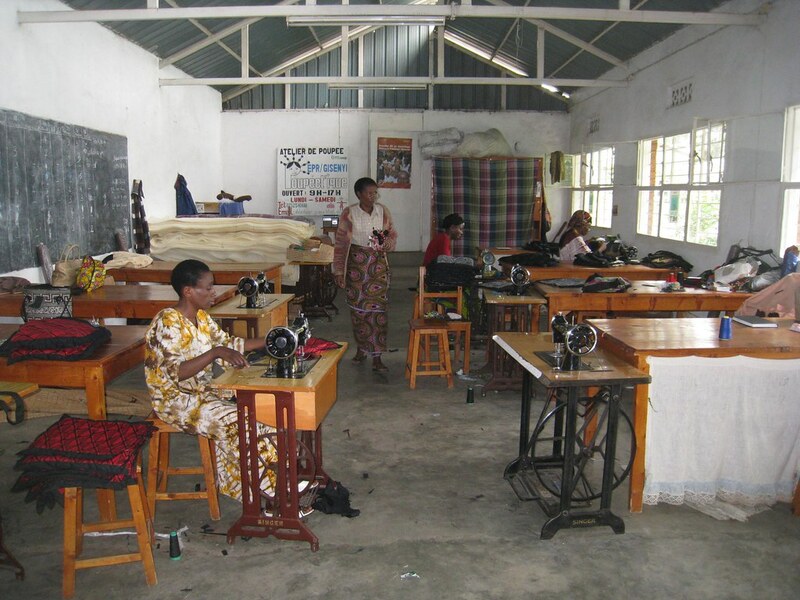 After a full day of mountain gorilla trekking and photographing the Iby'lwacu Cultural Village, we drove to the city of Gisenyi, on the northern shores of Lake Kivu. 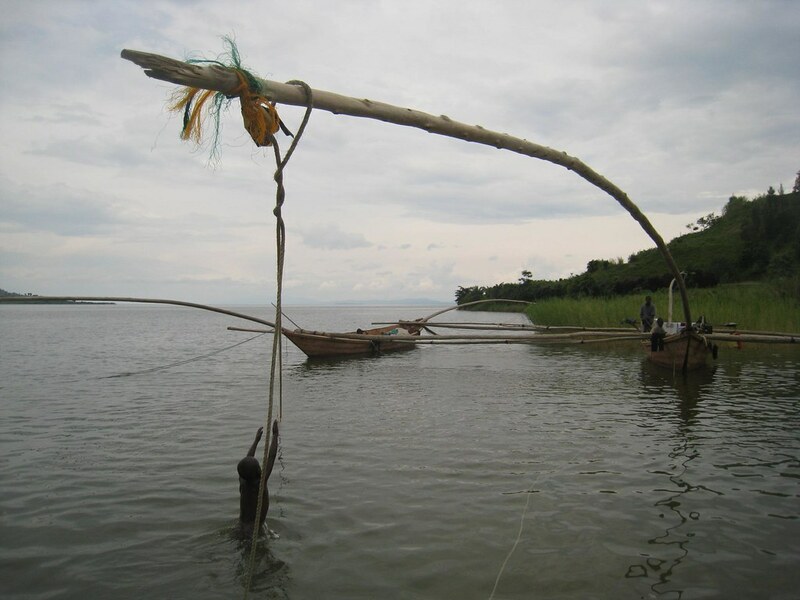 The lake, Africa's sixth largest, forms Rwanda's natural western border with the Democratic Republic of Congo. 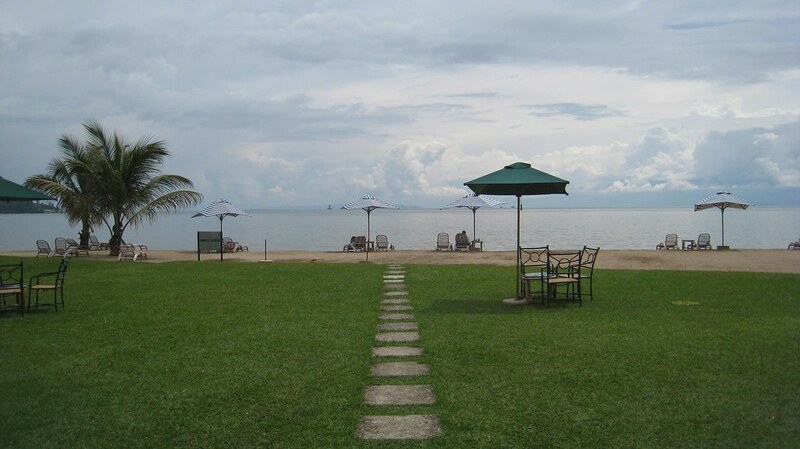 We spent two nights at the wonderful Lake Kivu Serena Hotel, situated behind a small section of sandy beach. 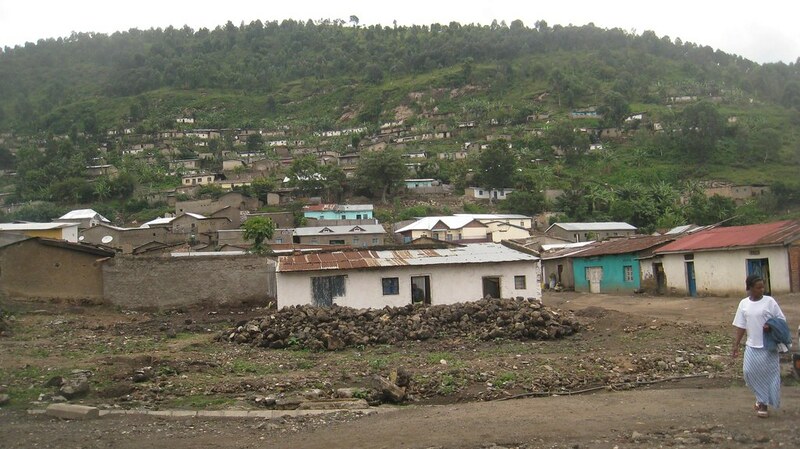 Homes mix amongst the banana trees on the hills of Gisenyi. 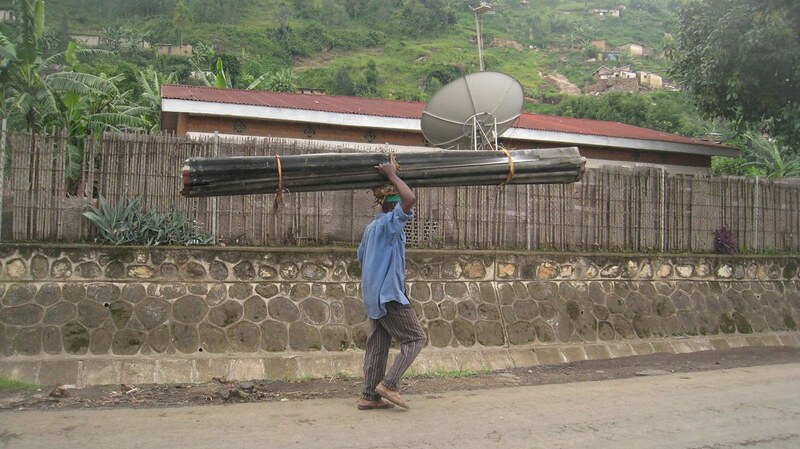 A man carries sheet metal on his head. 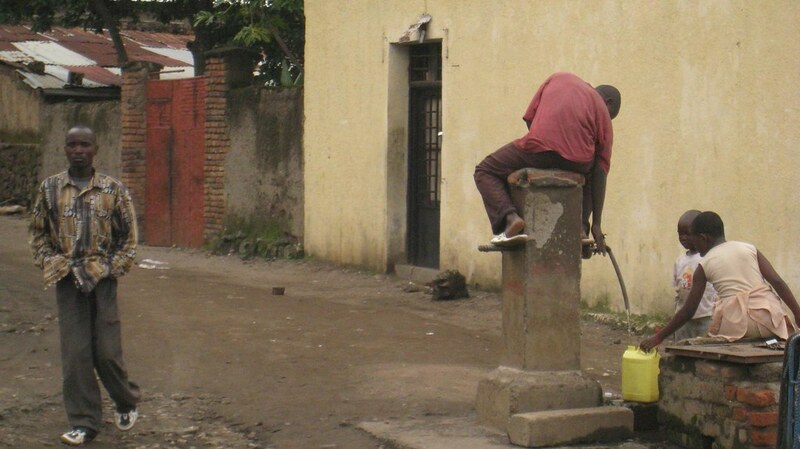 A guy atop a well helps others collect water. 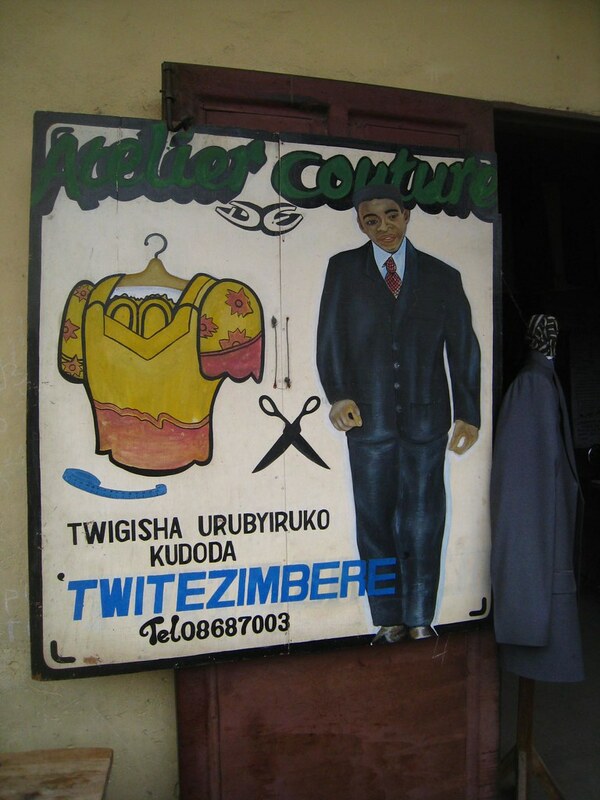 Hand-painted signs are common throughout Africa. 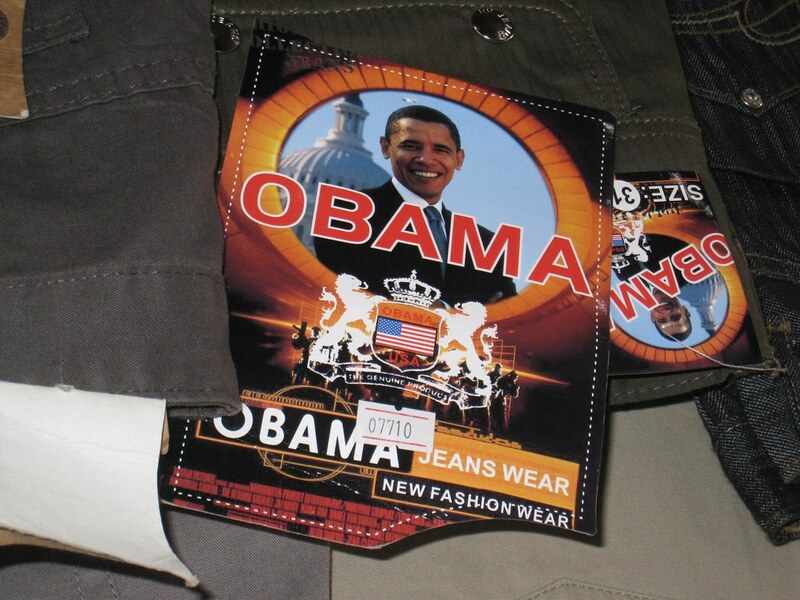 Slap an Obama tag on just about anything and we were told it'd sell well in the market. 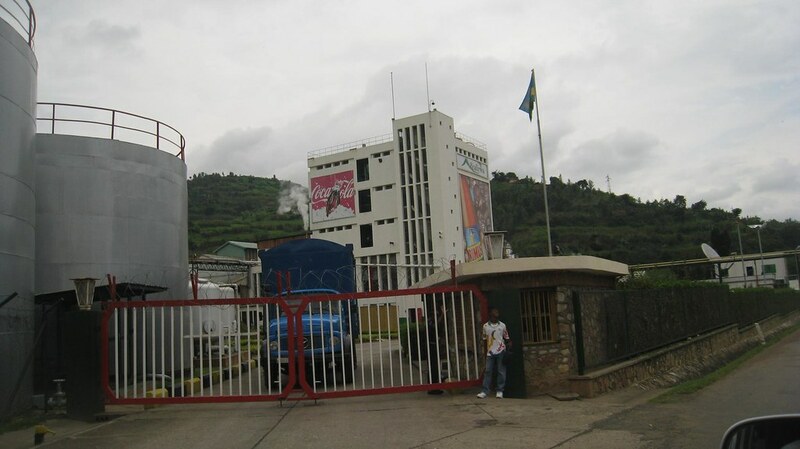 Bralirwa, the only brewery in Rwanda, manufactures local beers including Primus and Mutzig, plus a variety of Coca-Cola products. A child reaches for ropes hanging from a traditional fishing boat. Great pictures! And the amazing stories behind these shots are the ones that really brings the picture to life.